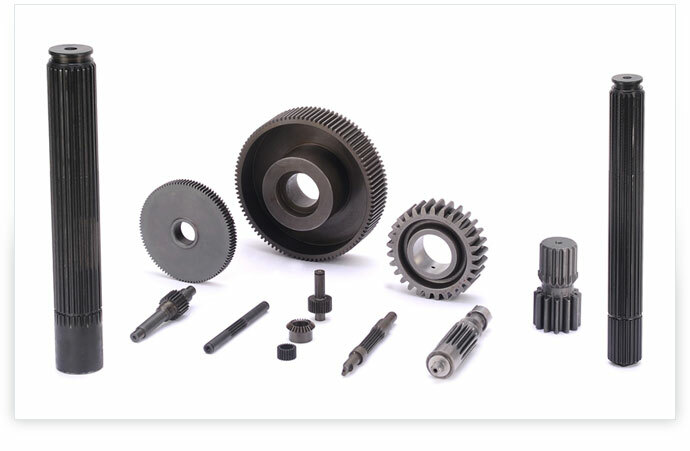 Backed by in-depth understanding of the industry, RACL is immersed in the manufacturing, supplying and exporting of high quality collections of sturdily constructed industrial gears. These gears are dependable and made with the finest quality metals and alloy effectively meeting many demands of the automobile industry. In addition to this, with a view to match steps with the high quality standards prevailing across the globe, the company makes sure that all production procedures are monitored by quality experts.